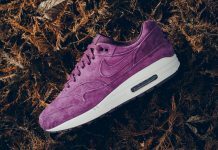 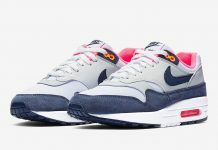 Nike Sportswear continues to shell out colorways of one of the most Iconic runners in the Nike line – the Air Max 1 and so far, there’s been countless neck breaking color combinations and it’s not over yet. 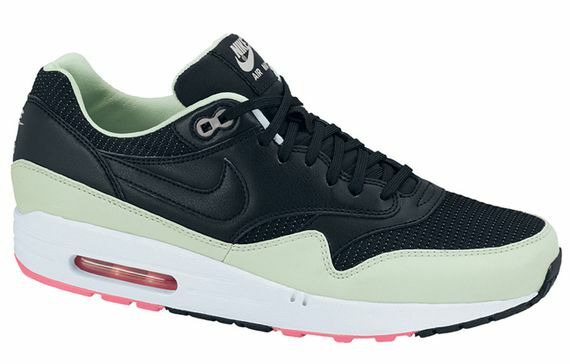 Releasing for the Spring / Summer season is the Nike Air Max 1 Black – Pink – Mint colorway, that offers up a mix of Dark and Light colors with hints of pink. 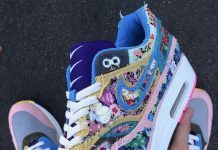 You’ll be able to scoop this joint up at retailers like Inflammable.